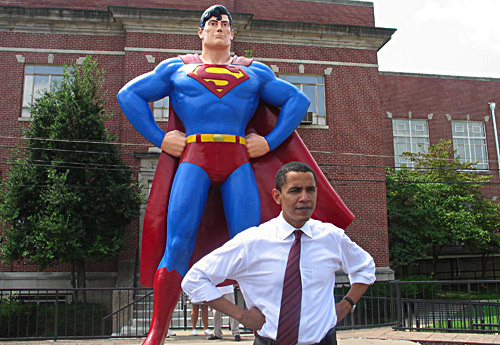 President Barack Obama has dedicated his life to public service as a community organizer, civil rights attorney, and leader in the Illinois state Senate. Sworn into office January 4, 2005, Senator Obama is focused on promoting economic growth and bringing good paying jobs to Illinois. 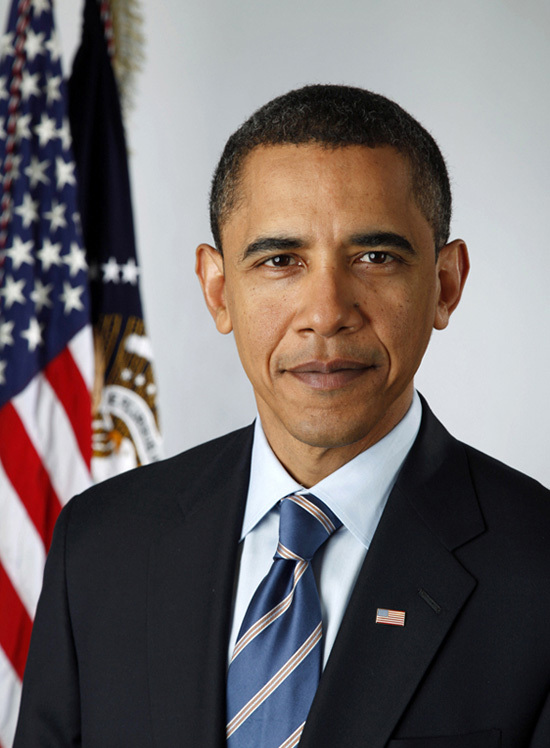 Obama serves on the important Environment and Public Works Committee, which oversees legislation and funding for the environment and public works projects throughout the country, including the national transportation bill. He also serves on the Veterans ’ Affairs Committee where he is focused on investigating the disability pay discrepancies that have left thousands of Illinois veterans without the benefits they earned. Senator Obama also serves on the Foreign Relations Committee. During his seven years in the Illinois state Senate, Obama worked with both Democrats and Republicans to help working families get ahead by creating programs like the state Earned Income Tax Credit, which in three years provided over $100 million in tax cuts to families across the state. 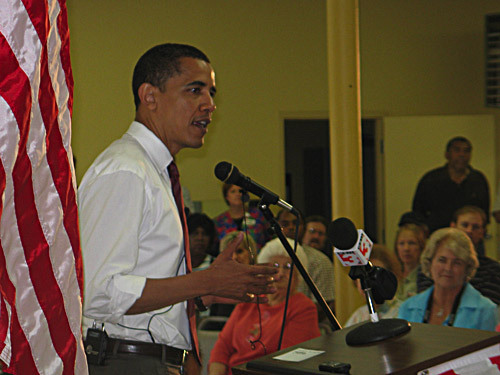 Obama also pushed through an expansion of early childhood education, and after a number of inmates on death row were found innocent, Senator Obama enlisted the support of law enforcement officials to draft legislation requiring the videotaping of interrogations and confessions in all capital cases. Obama is especially proud of being a husband and father of two daughters, Malia, 8 and Sasha, 4. Obama and his wife, Michelle, married in 1992 and live on Chicago ’s South Side where they attend Trinity United Church of Christ.